One piece forged and hand ground these masterpieces are from the experts in Japan and only available on a limited edition basis. All the skills of the Japanese master craftsman is evident in the hand ground edges of this fine short game tool! 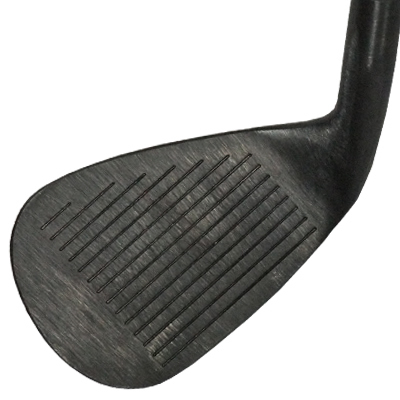 Heavy wedge specific shaft generating high spin. 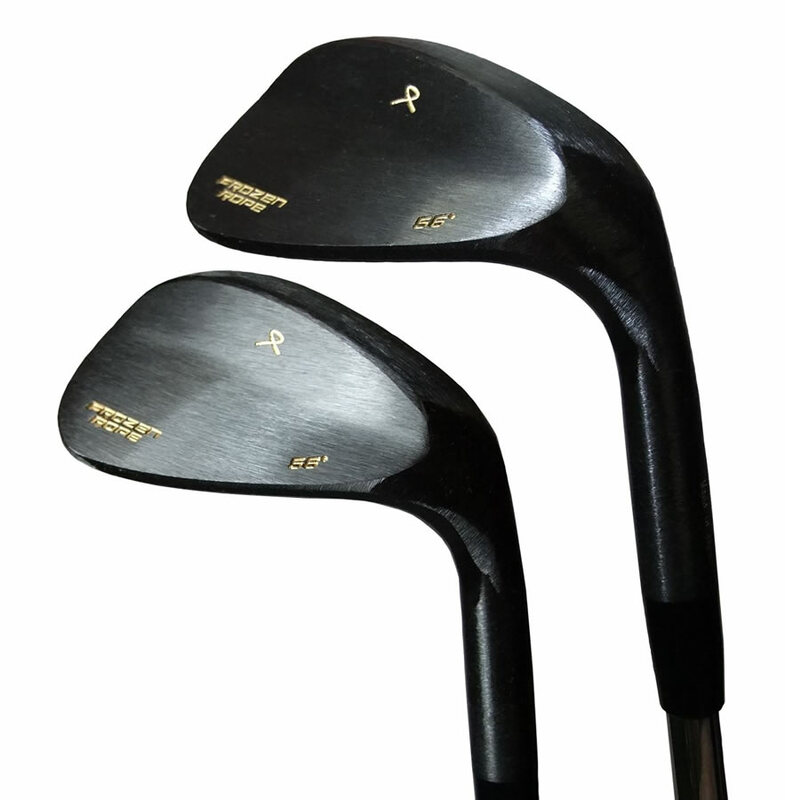 The KBS wedge provides increase stability and enhanced feel. 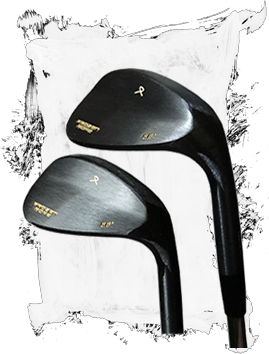 Unlike other wedge shafts, the KBS wedge incorporates the unique KBS design that proportionately reduces shaft mass and step radius equally along the shaft’s entire center line which delivers greater performance with every shot. It is no coincidence that top-ranked TOUR players worldwide play Rifle shafts. 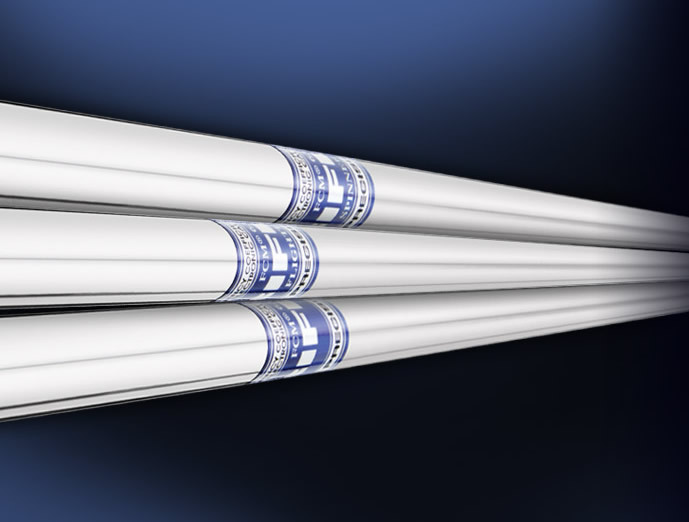 A key element in our research and development process is proving shaft design with the best players in the world. And the list of Rifle benefits is extensive: tighter shot dispersion; better control; greater distance with improved accuracy; a smooth, yet solid feel at impact. 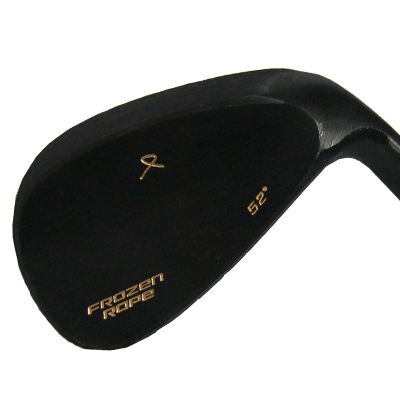 Originally made for PGA Tour players who like a softer feel in their scoring irons, the Rifle Spinner is a scoring wedge shaft designed for sand, lob and gap wedges.